Established in 1998, Chilton Yambert Porter trial attorneys bring nationally recognized litigation experience and cost effective legal representation to a broad, regional client base. We focus our litigation practice in the defense of wrongful death, personal injury and commercial litigation in state and federal courts across the country, as well as through alternative dispute resolution proceedings. In 2016, we broadened our scope by creating both a Corporate and Environmental Practice Group, serving clients within the food and beverage, chemical, transportation, manufacturing and general business services industries. 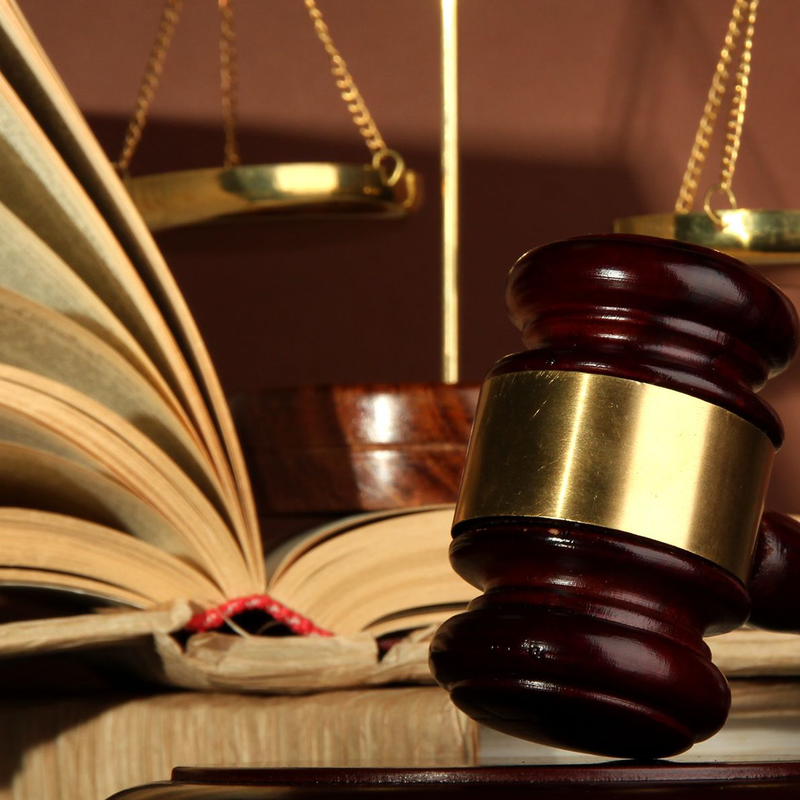 At Chilton Yambert Porter, our philosophy is different from other litigation firms. We strongly believe that when a case is well prepared for trial by the experienced defense attorney who will actually try the case - and the opponent knows that the defense is ready to proceed to trial - the possibility is maximized for the most favorable resolution of the case for our client. We develop plans and budgets in cooperation with clients and claims professionals. If the case should be resolved, then we focus on the work needed to obtain an early and optimal settlement. If the case needs to be tried, then we conduct only the discovery necessary to properly prepare for trial. But regardless of which path is taken, we always strive to keep our clients fully informed of the facts and our evaluation of the case so the best possible decisions can be made and the best outcome achieved in a cost-effective manner. At Chilton Yambert Porter, we recognize that our success calls for a diverse body of talent that can bring different abilities, experiences and a fresh perspective to our practice. Reviewing our recruitment efforts with a deliberate focus on diversity as well as updating our human resource policies and procedures to focus on inclusion in all areas of our firm help us to focus on building a diverse workplace. A diverse talent base is core to our mission to provide clients with extraordinary legal representation.